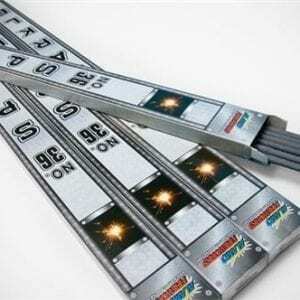 A great addition to parties and celebrations! 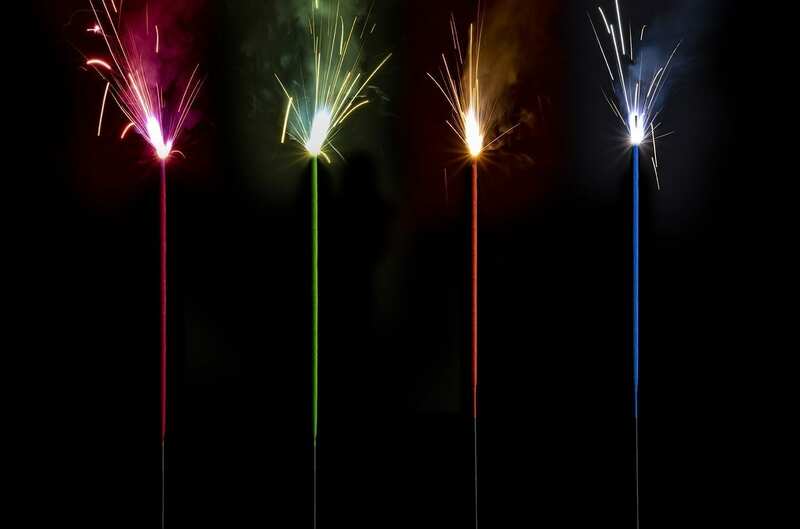 The neon sparklers are bright and fun for a burst of color to your event. 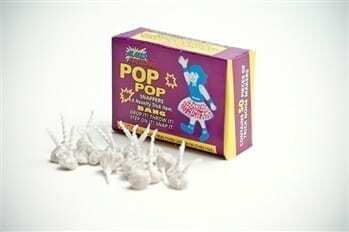 Each sleeve contains 4 different colored neon sparklers – green, pink, blue and orange. 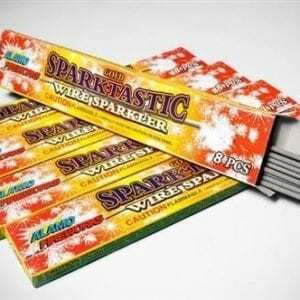 We suggest at least 2 sparklers per person, but 3 or 4 for everyone is lots of fun! 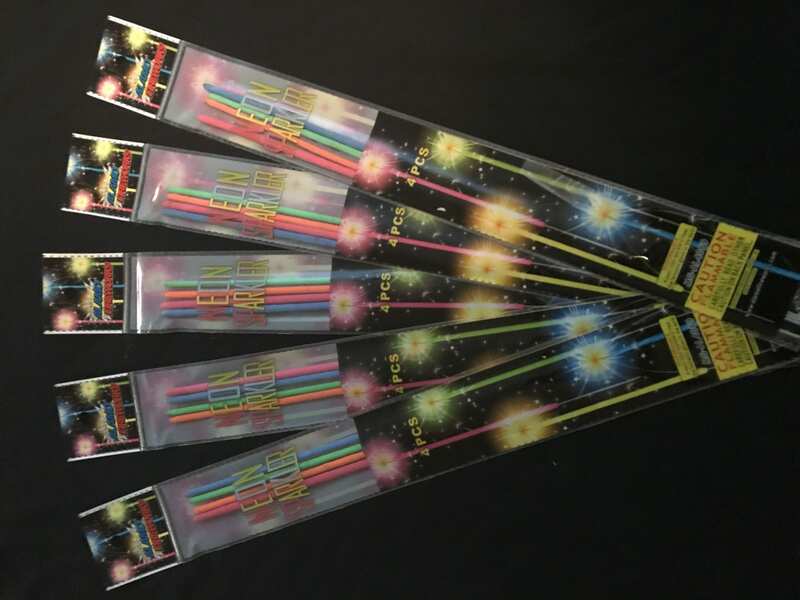 Excellent and Bright: These #14 Inch Neon Party Sparklers are the perfect addition to your birthday, party or any celebration. 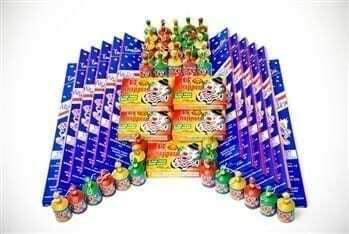 The festive, neon colored sparklers will bring fun to your special event. Since these sparklers burn a neon color, they will produce more smoke than the traditional wire sparklers. The sparks will not be colored, just the flame will be a neon color. The Best Part of your Party: Sparklers are always a huge hit of any party, but surprise guests this year with our new Neon Sparklers to help you celebrate. So, don’t wait until the last minute to order! Give us plenty of time to ship to your location and then check it off your list as you plan out all the other details! 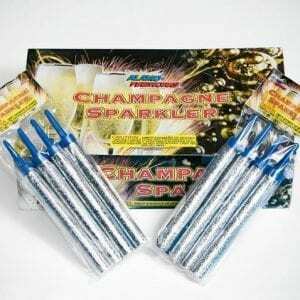 Not Recommended for Weddings: Although these sparklers are quite fun, we do not recommend them for a wedding or formal event. 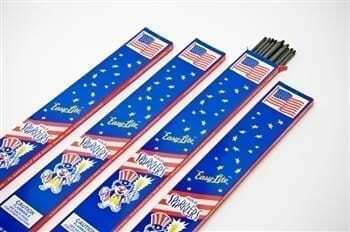 The coloring on these sparklers make them really smoky and will not look good in wedding photos. The coloring makes them a little harder to light as well. 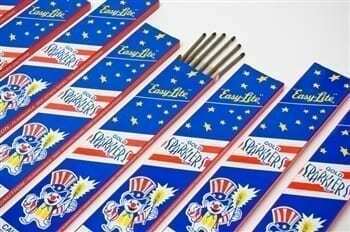 Each order comes with a free pack of eight 10-inch sparklers to help light them.